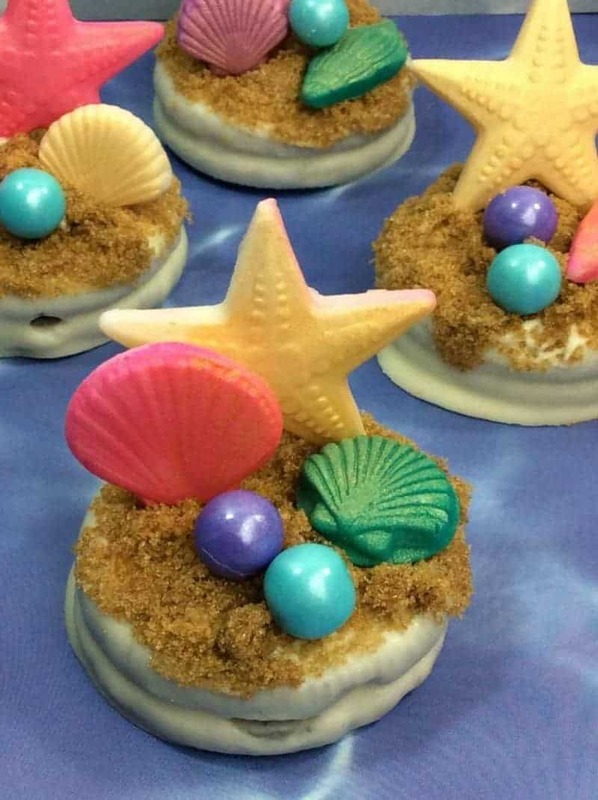 Today on the blog we are sharing some Disney Inspired The Little Mermaid Oreos. The Little Mermaid was one of the first Disney movies I ever owned. I remember watching it as a child at home and loving the song by Sabastian the lobster “Kiss the girl”. I love all the songs from The Little Mermaid and know most of them by heart. The Little Mermaid became a big thing for Sylvia when she was about 3 years old. We used to go swimming at the local pools. She would role play Ariel and I was always Sebastian ha ha. Sylvia had a Little Mermaid swimming costume and we really did love the under the sea theme. 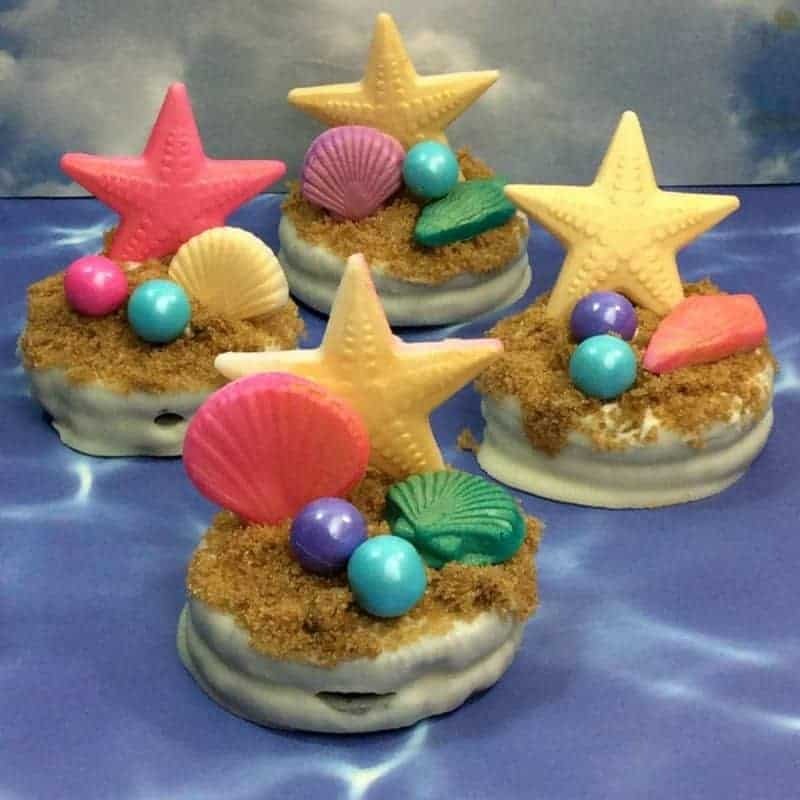 So today I am sharing some fantastic Under the sea themed Oreo cookies. 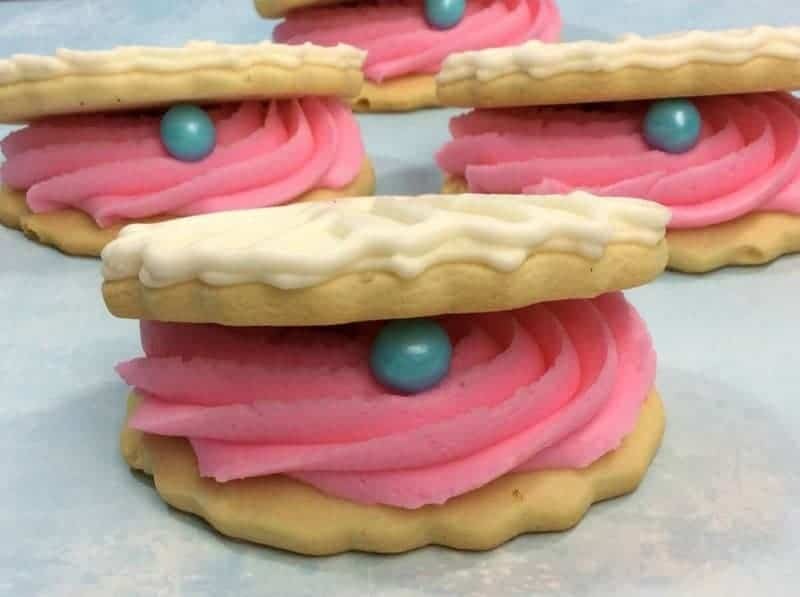 I hope you enjoy these Disney Inspired The Little Mermaid Oreos Recipe. Take a palm size amount of fondant and knead it until soft in your hand. 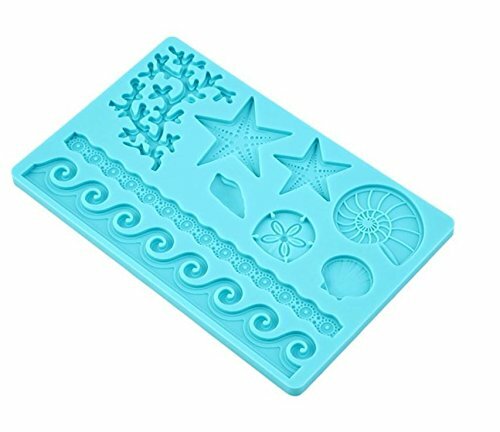 Coat the fondant mould with a light dusting of powder sugar so that the fondant wont stick. 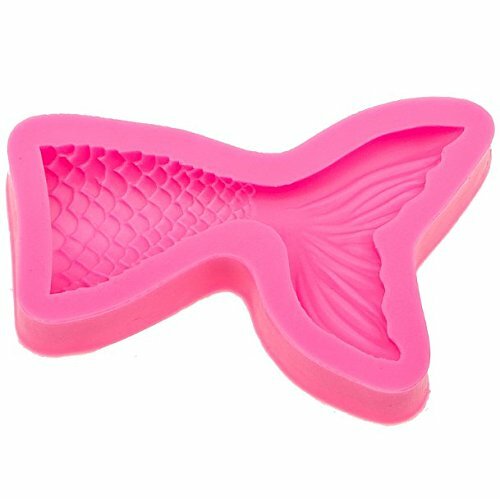 Take a little pinch of the fondant and mould it into the shape that you want. Wait a minute before pushing out the fondant piece and place onto a paper towel. Using the gold spray, spray the fondant pieces lightly until you get the desired gold shade you like. Repeat process with other colour. Dust the mat again with the powder sugar and mould. Once you have all the pieces you want spray the teal and purple pieces with gold to give it a shine. Then set aside till the next day. Fill 1/4 of the bottom pot with water and place on medium heat. Place the second pot on top for a few minutes to get hot. 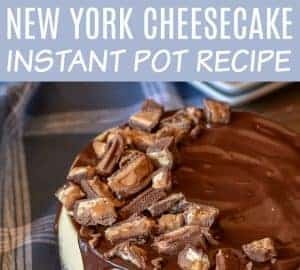 Add half a bag of white melts into the top pot and mix until melted. 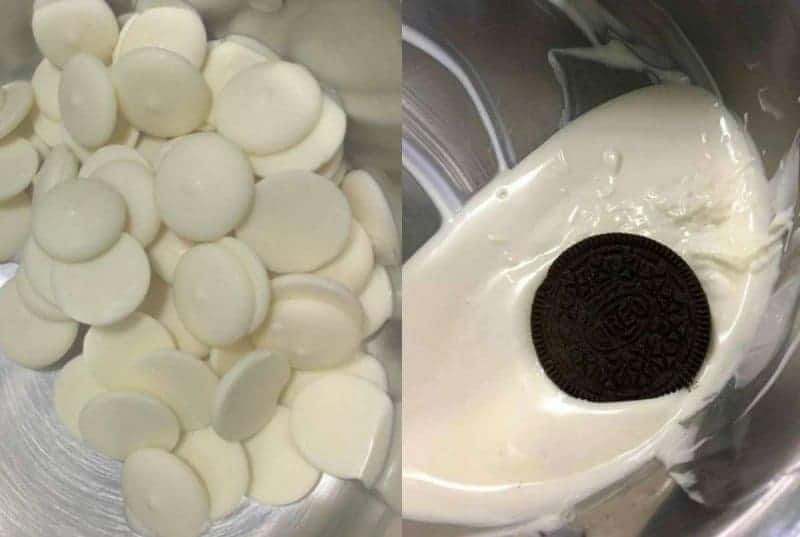 Dip in your Oreo until fully coated. Using a fork, pick up the Oreo from the bottom and lightly tap the edge of the pot so extra chocolate can fall off. 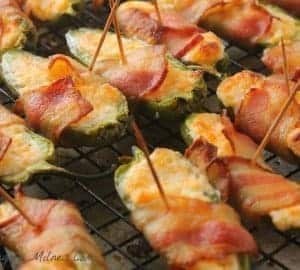 Place onto the cookie sheet lined with wax paper. Once dry, dip the top of the Oreo into the chocolate and then dip into the brown sugar. Grab a fondant piece and place standing up into the brown sugar. Continue decorating the Oreos how ever you like adding the fondant pieces from the day before. 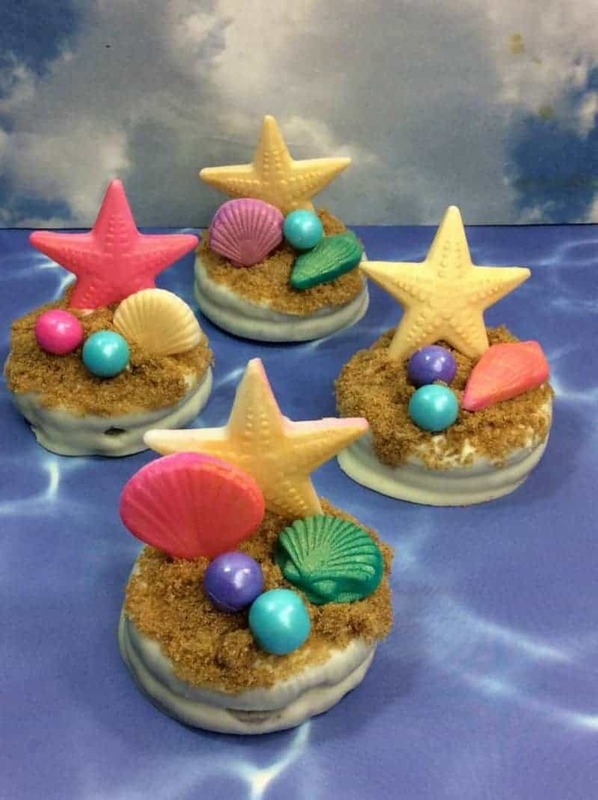 For more “The Little Mermaid” Inspired recipes check out Clam shells and Starfish Cookies. 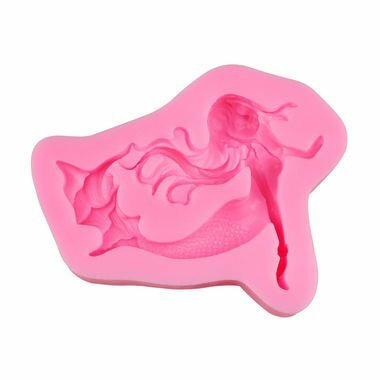 These are a great idea and perfect fora mermaid themed birthday party. 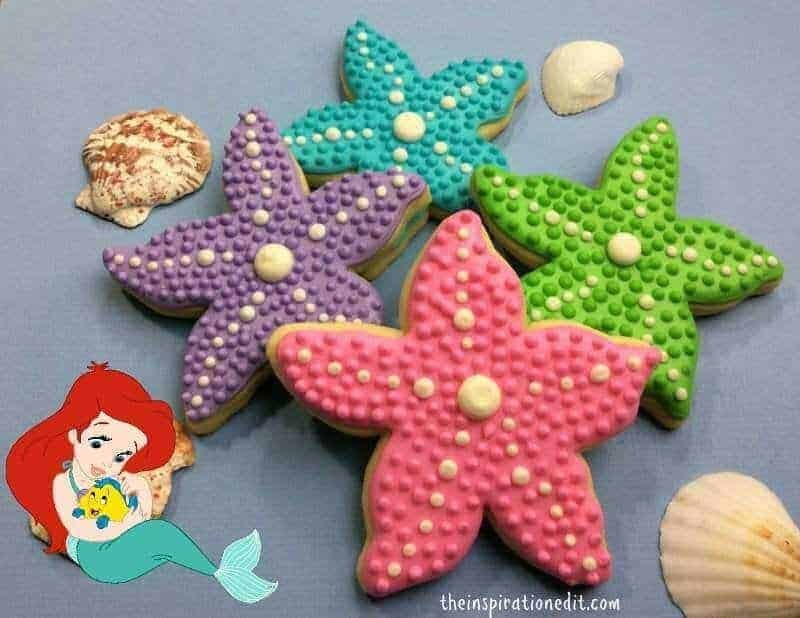 My youngest daughter would love these she is a big fan of the little mermaid. Awesome. I’m glad you like it. Awesome. I’m glad you like this. 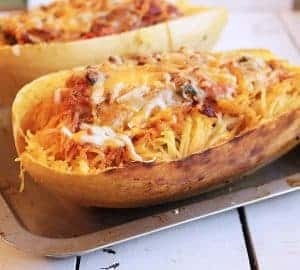 These look so pretty! We also love The Little Mermaid, such a lovely film. These are SO pretty! You are so talented, love the Little Mermaid! These look so presentable and lovely. Would be perfect for a party. Great photos too!